A vibrant, fresh wine, full of raspberries and cherries, both in the nose and on the palate. Soft oak notes round out the finish. 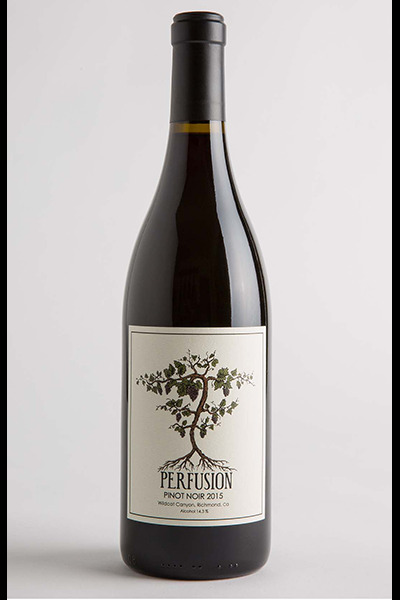 © PerfusionVineyard.com, Inc. All rights reserved.